The NEW GPX File Is Here! 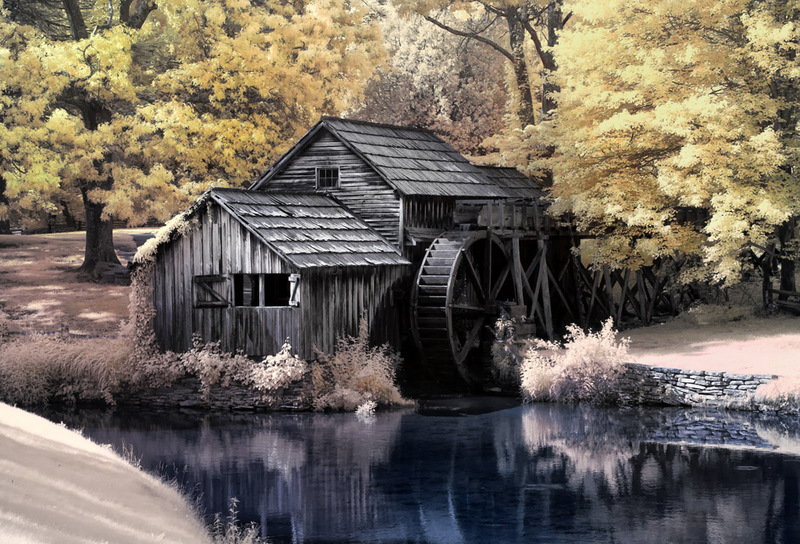 I just added about 15 Grist Mill GPS database entries into the Grist Mill GPX file that you can download in the DOWNLOADS menu on the right hand menu! I added Ohio and Kentucky! Please feel free to download this file and then using your GPS software you can download it again into your car’s GPS! If you have any additions to this file please send them along! Thanks Steve! I am actually a SPOOM member and use their database all the time but it has been down for the past few days. I also like ohiobarns.com as they have different listings as well. Unfortunately neither of these is all inclusive! I will go take a look at your site now as well! Nancy, it is on the Blue Ridge Parkway in South West Virginia. It is one of the most photographed mill in the country but not the most pretty one! My husband and I fell in love with this beautiful photograph and I would love to try painting it in watercolor with your permission. Not a problem, when you are done please send me a picture of your painting!